“Disobedient Objects” is a new exhibition at the Victoria and Albert Museum in London on the role of objects in social movements since the late 1970s. The exhibition features a variety of objects from movements from around the world, including banners, defaced currency, and experimental activist-bicycles. 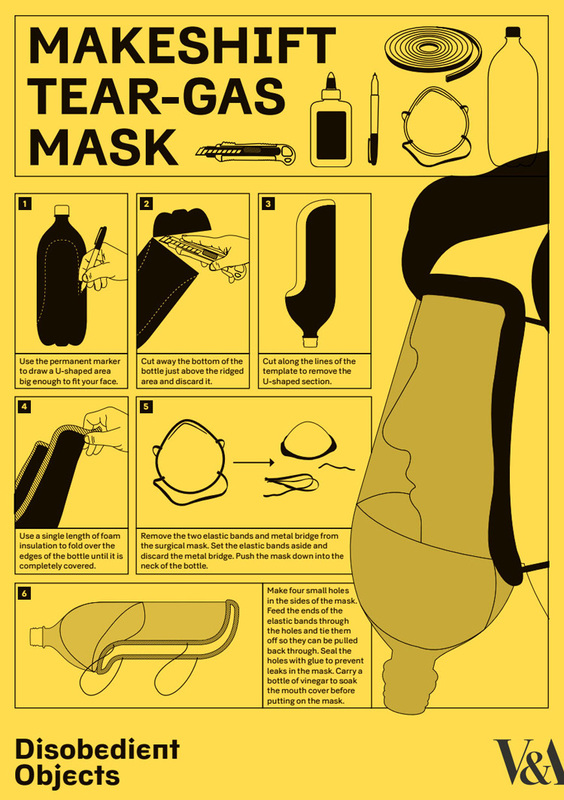 As part of the exhibition, the museum has released downloadable guides on how to make improvised tools used by protesters. “Disobedient Objects” is open through February 1, 2015.